Location: Path between Bunga Camp and stream, base of Mt Bunga, northwestern Gorongosa National Park. Hyde, M.A., Wursten, B.T., Ballings, P. & Coates Palgrave, M. (2019). 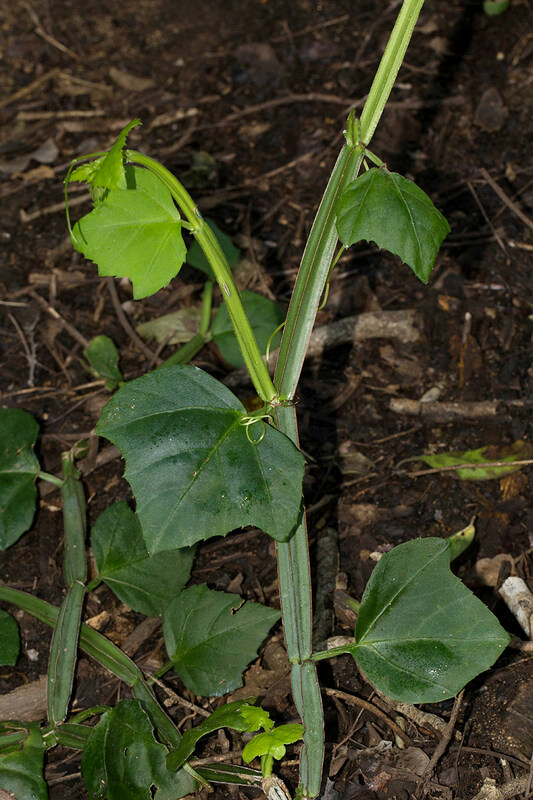 Flora of Zimbabwe: Individual record no: 66185: Cissus quadrangularis.